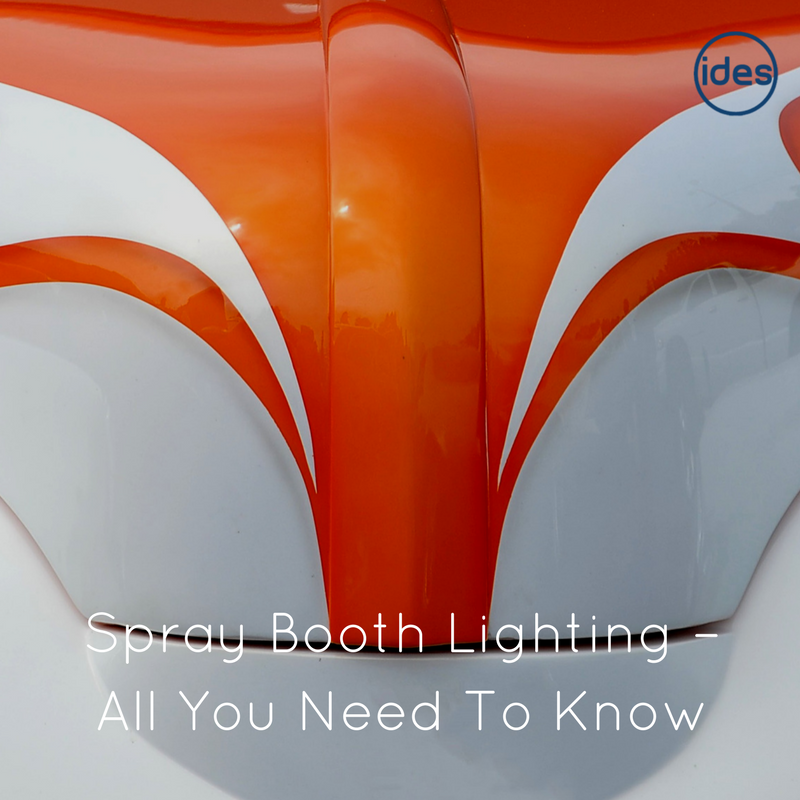 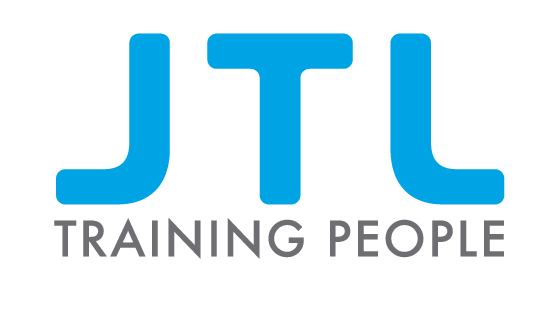 The lighting industry has gone through radical changes in recent years thanks to advances in technology. 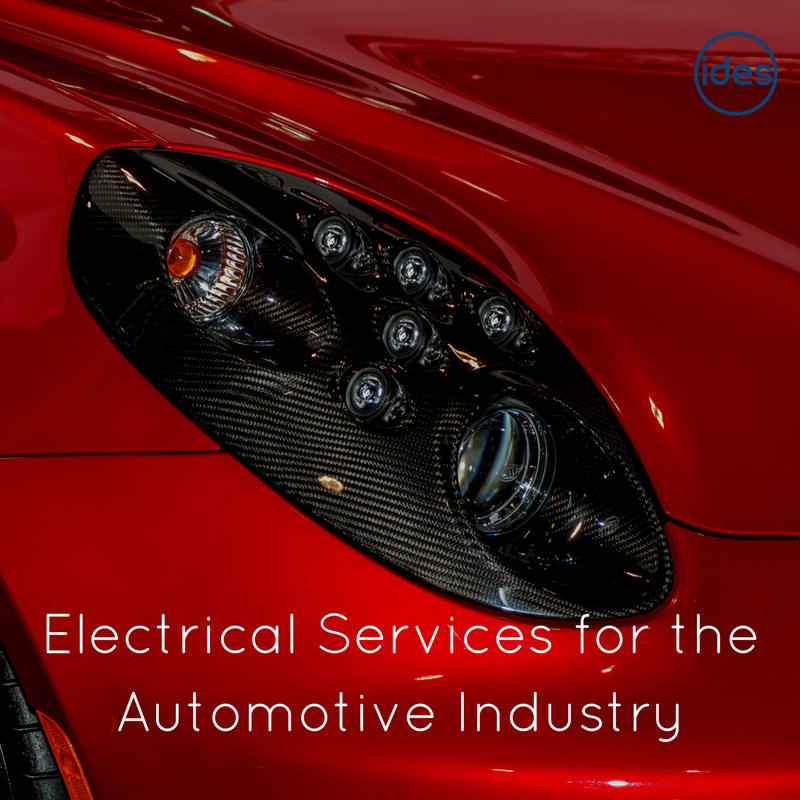 Previously exclusive technologies, such as LED lighting are now an affordable option on most commercial and industrial projects. 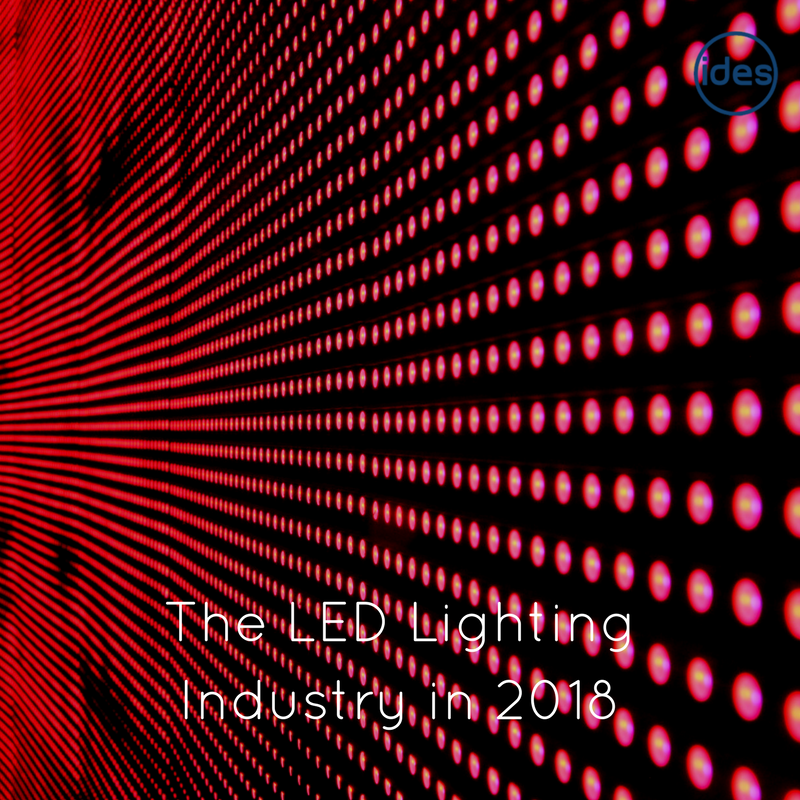 But what else can we expect from the LED market in 2018? 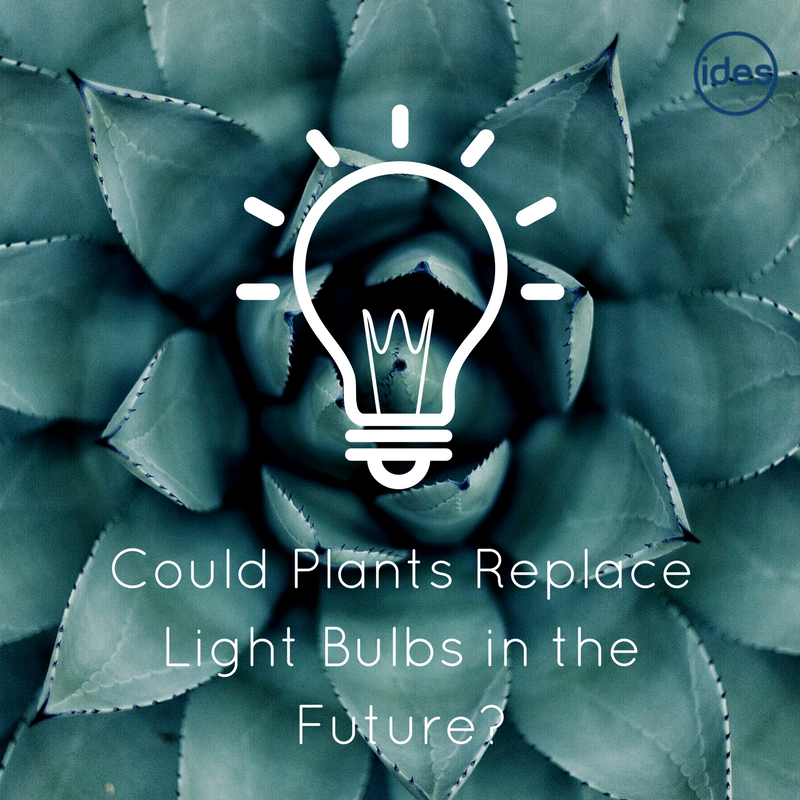 Could We Replace Lights With Plants in The Future?